Those lovely people over at the Gwiddle Foundation set about promoting high quality Computer Science education by providing resources for young people and teachers across the country. 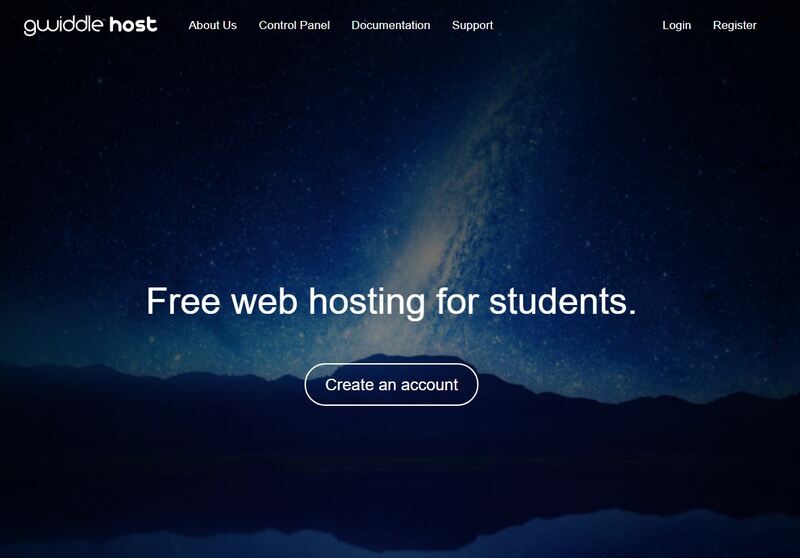 This comes in the form of Gwiddle host, which is a free web hosting service for students. When I say free hosting, I mean “free hosting”, with access to a control panel. With installable applications such as WordPress, the popular CMS Joomla along with the open source bulletin board phpBB to host your own discussion forums. This scenario comes without the ad’s associated with free website builders such as the likes of Wix and dare i say it, the dreaded and depressing Google sites. It gets better, you are able to use your own domain name or add sub-domains, host your own databases, get statistics and of course trusty old backup’s. The control panel also gives you a great range of options that you usually only find with paid (Ad Free) hosting solutions. So for those of you who teach web design, those students who need Digital Portfolio’s or for project based learning groups, then head over to Gwiddle and sign up for a free (Ad free) web hosting account with Gwiddle. Your student’s will need to register with an academic address, if your school does not support a TLD such as ‘.ac.uk’ then contact their support to register your school domain. In the meantime the Gwiddle foundation have been busy developing a new tutoring service which hopes to be available both online and from a real word scenario. More news on that, once we hear some more. Click here to get student hosting with Gwiddle.